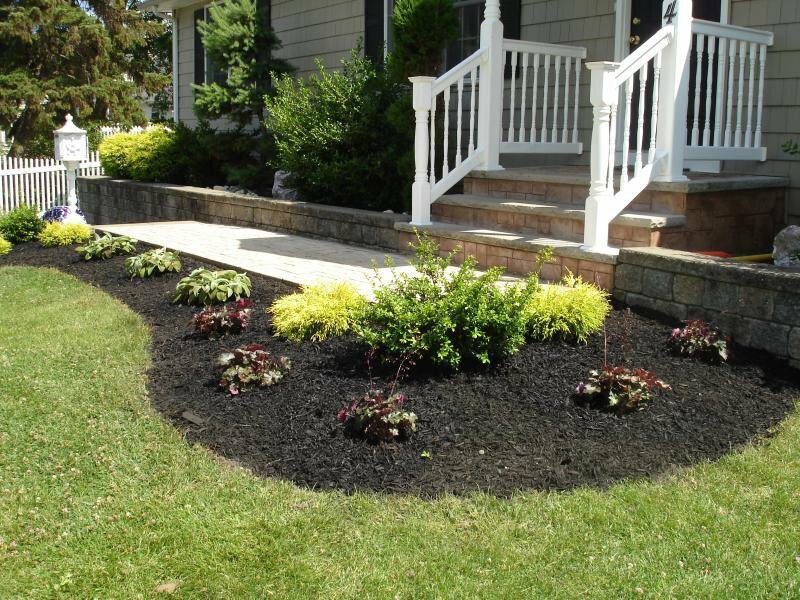 Howell Brothers Lawn and Landscaping is a family owned company located in Gaithersburg, MD that treats every residential or commercial property with the respect and care it needs—all at competitive prices. I have hired Howell Brothers on multiple landscaping jobs and also snow removal. All jobs have been done to perfection. They are very well versed in the landscaping and snow removal businesses. They communicate well with their customers. I could always call them up with questions and request. They would make sure any concern of mine was addressed quickly. Another big plus is they are american born and raised so communicating with them was very simple and completed with ease. Highly recommended! Feel free to contact me via yelp for more info! Carl and his whole staff were amazing. We purchased a home that was in severe disrepair and he and his men were instrumental in turning the whole look of my property around. They came 1 day after my call and cut the whole 1/3 acre as well as trimmed along the driveway and walkway. The yard looked awesome. Then 4 days later, his fertilizer crew came out and started with the program to keep my lawn looking great! A few weeks later, I had 10 tree stumps that needed to be removed and they completed all of them in a whole day! Thank you Carl and all of the expert landscapers at Howell Brothers Lawn and Landscaping. 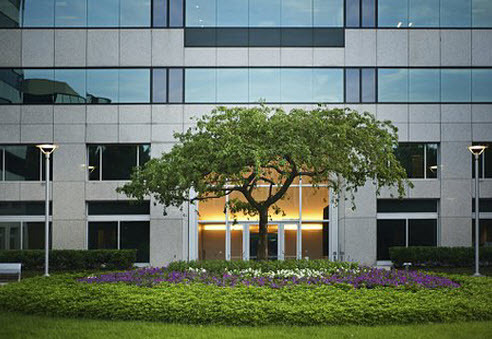 For your commercial and residential needs, Howell Brothers Lawn & Landscaping is a full-service, family-owned and operated lawn, landscape and snowplowing company—dedicated to creating beautiful lawns and outdoor spaces through out Maryland, Washington D.C. and Virginia. What separates your lawn from becoming a lush, green oasis? A call to Howell Brothers Lawn & Landscaping. 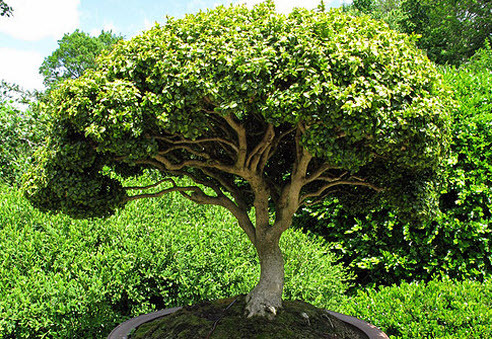 Begin your lawn’s transition from drab to fab…always at competitive prices. Howell Brothers provides landscape maintenance programs to suit your needs, including weekly or bi-weekly lawn mowing services. 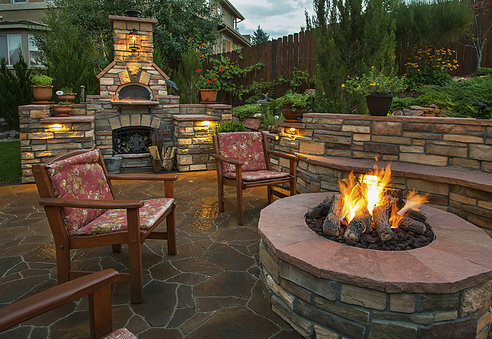 We blend beautiful landscapes with functional hardscapes. Add peace of mind in knowing that our experts will address all drainage and sloping issues to ensure long lasting workmanship. 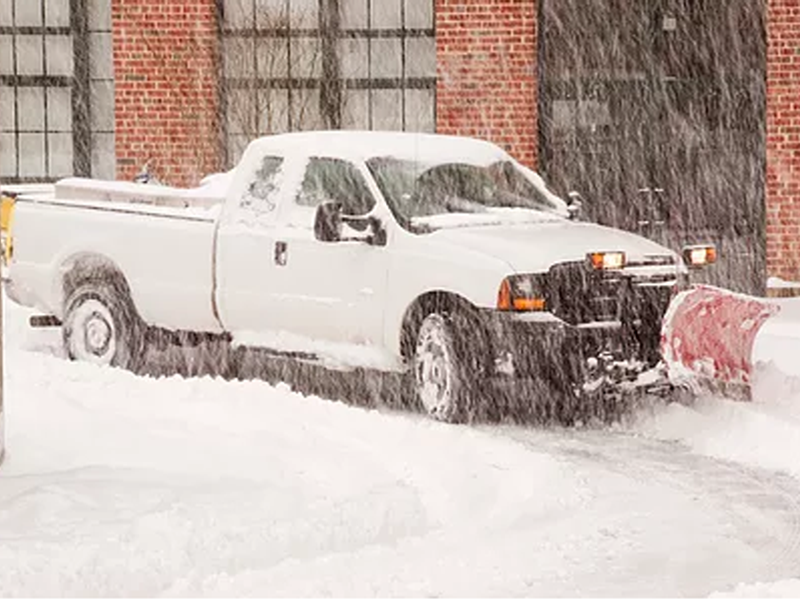 Commercial Snow Plowing and Snow Removal Services in Maryland, D.C. and Virginia. Ice Management for HOA’s, Parking Lots, Office Buildings, Schools, and Shopping Centers. WHY CHOOSE HOWELL BROTHERS? We are professional. Our work is always high quality. Our team is reliable. 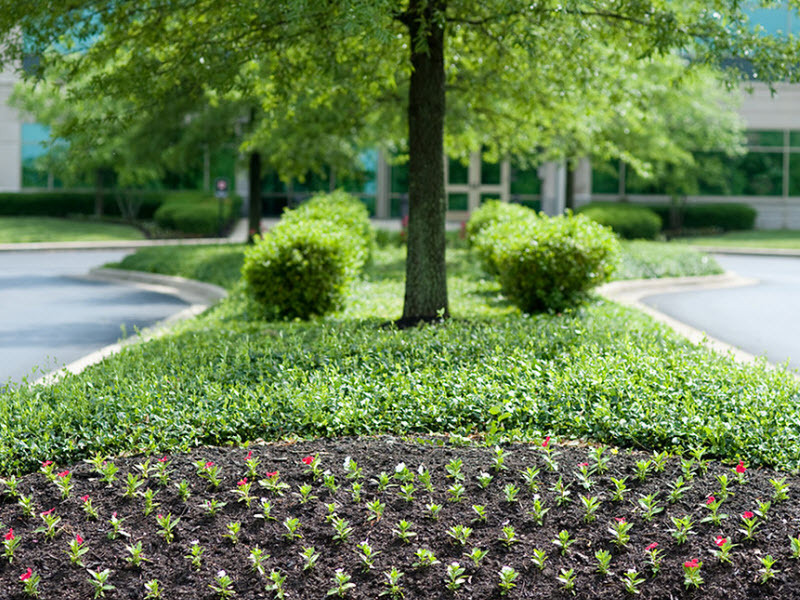 Licensed, Howell Brothers is a local landscaping company that treats every residential or commercial property with the respect and care it needs—all at competitive prices. 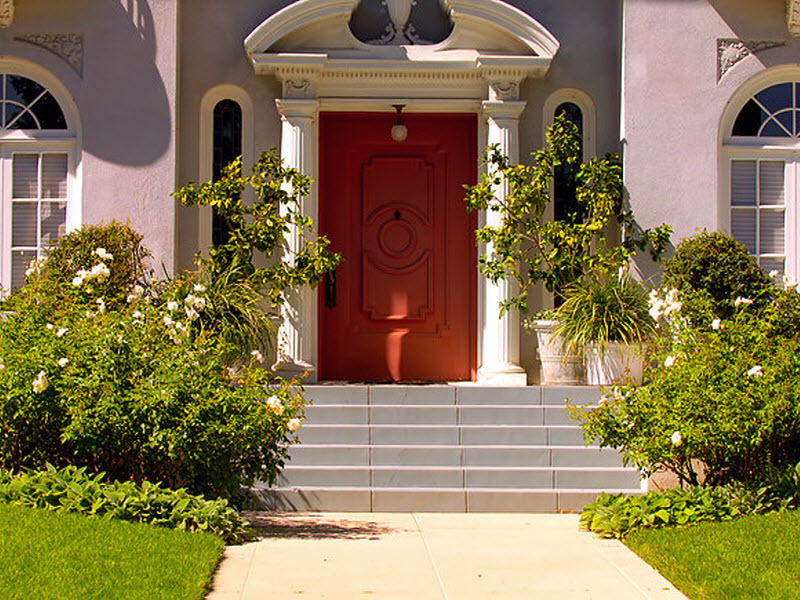 Our team consists of trained employees (not sub-contractors) who arrive in uniform and ready to perform an excellent job, whether we are mowing, landscaping, building, weeding, seeding or pruning. You’ll know we’re ready to go when the Howell Brothers truck arrives on the scene. 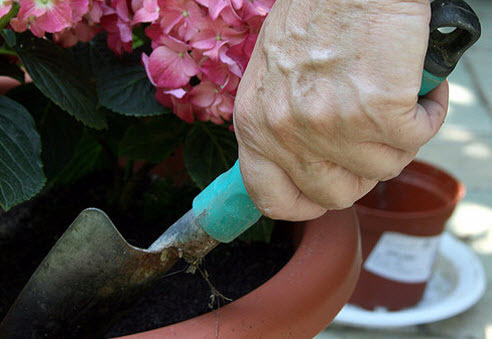 We have a thorough knowledge of landscaping best practices along with a complete understanding of optimal planting that will thrive in this climate and area.